I received this complimentary product from Dolphy Personalized Games for testing and review. All opinions are my own. My son loves games, all types of games. He loves video games, computer games, sports games, you name it he loves to play it. As a Mom, I am always concerned about what types of games are out there and what he might be playing. So when I was recently asked by Dolphy Personalized Games to do a review on their game products I said yes immediately. 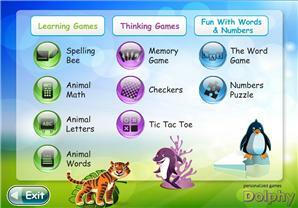 Dolphy Personalized Education Games are interactive, thinking enhancement & educational games designed for toddlers ages 2-4 and children ages 4-10. My review is for the children’s games, ages 4-10. My son is 12, but he still enjoyed the games because of the more difficult levels of advancement in each individual game. You get a package of 9 games, designed for your child by age and personalized with your child’s own name. My son really got a kick out of this, as I did not tell him that the game came personalized with his name. When the main screen, home page of the game appeared and the woman said, “Hello Tyler!”, he was not expecting this. He thought this was really cool and wanted to see more, after being personally greeted. 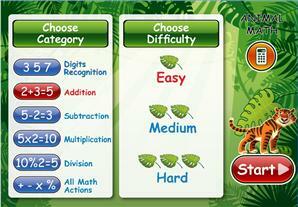 The games come with a variety of categories and levels . 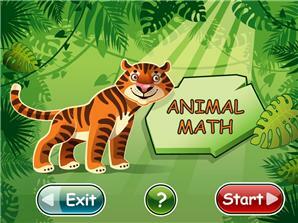 Such as, Learning games – Enhanced Reading, Writing and Math skills. Classical Thinking Games – which is like your Memory Games, Checkers etc. 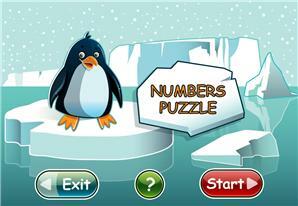 Fun Games – like Number Puzzle that helps develop your child’s logical thinking and helps build their vocabulary. 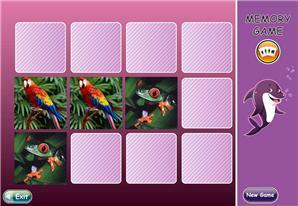 Our favorite of all the games is the Memory Game. Throughout the games, the computer speaks to your child using his or her name. “Welcome Tyler!”, “Well Done Tyler!” It lets them know how they are doing with encouraging words and guidance. These are adorable! Anything that helps kids learn to read and do math is aces in my book! Yes, my son and I thought they were as well. 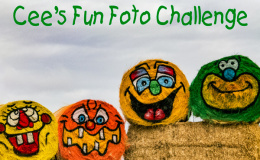 And yes, I agree …this is such a fun way to learn! Thanks so much for your comment and visiting. Yes, I know what you mean. When I was growing up we were outside from after breakfast until dinner time. Luckily my son gets a great balance. He plays soccer so he gets plenty of exercise and fresh air. And when he is not playing sports he is outside with the neighborhood children most Saturdays and after school until time to come in for homework. So really kids play outside more than you think. But, he loves video games and when he is indoors plays them constantly. I don’t mind the video games at all as long as I know what he is playing is appropriate. There are some really good ones out there such as the one I reviewed. Sometimes the games are a much fun way to learn for children these days then a book. So I am not opposed to them learning from a game as compared to a book as long as they learn! Of course you want them to be able to read! Mine is reading at a 12th grade level and he is in 6th grade, so no worries there. 🙂 Thanks so much for visiting and commenting. I will have to come visit your blog as well. Have a great day!